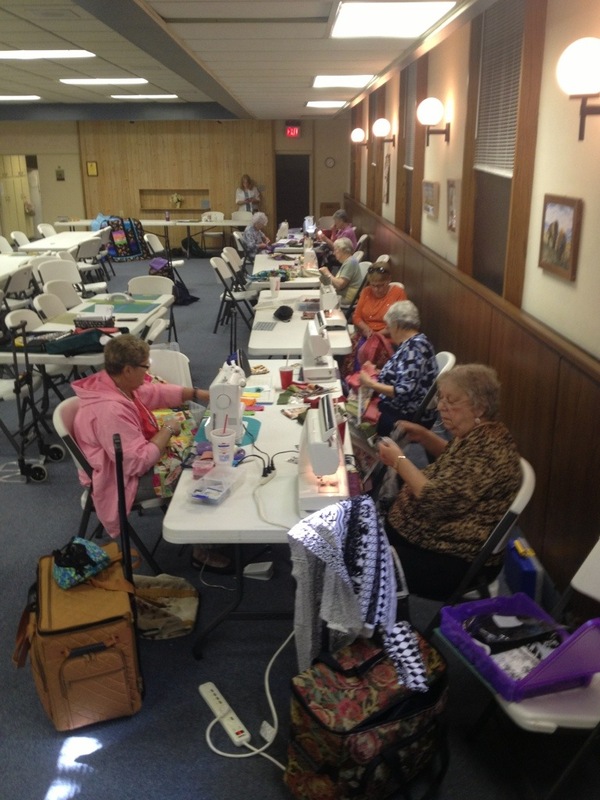 I had a fun day today with the Country Quilters in Topeka, Kansas. I taught the workshop that goes with my Stash Attack lecture. After the lecture back in July, they asked me to come back and do a workshop. All the ladies were so nice and they all seemed to enjoy the class. They were lined up along both walls sewing away. I only thought to snap one picture, so here’s the group on this side of the room. My sister rode along with me, so while we were in Topeka, we went to the Stitching Traditions quilt shop. Nice shop with lots of fabric! 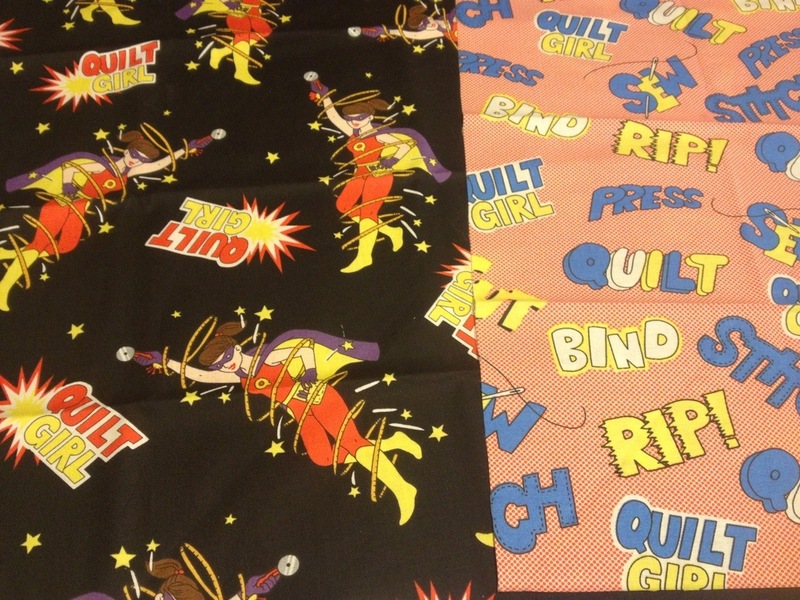 I bought a couple of FQ’s that I had to buy. Don’t know what I’ll do with them, but they were too cute not to buy!! LOL!! Guess that’s it for now. 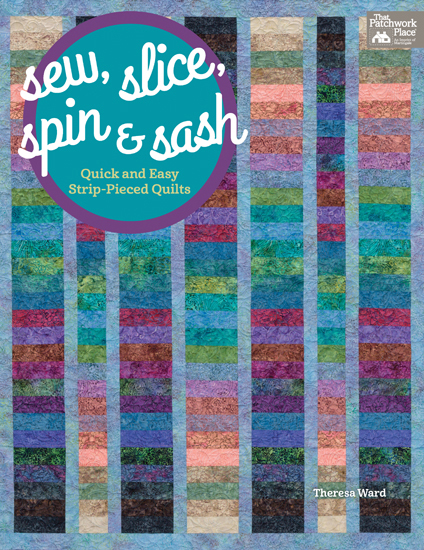 Tomorrow will be a full day of quilting, writing and sewing! Design wall Monday 9/22/14 fabric…….